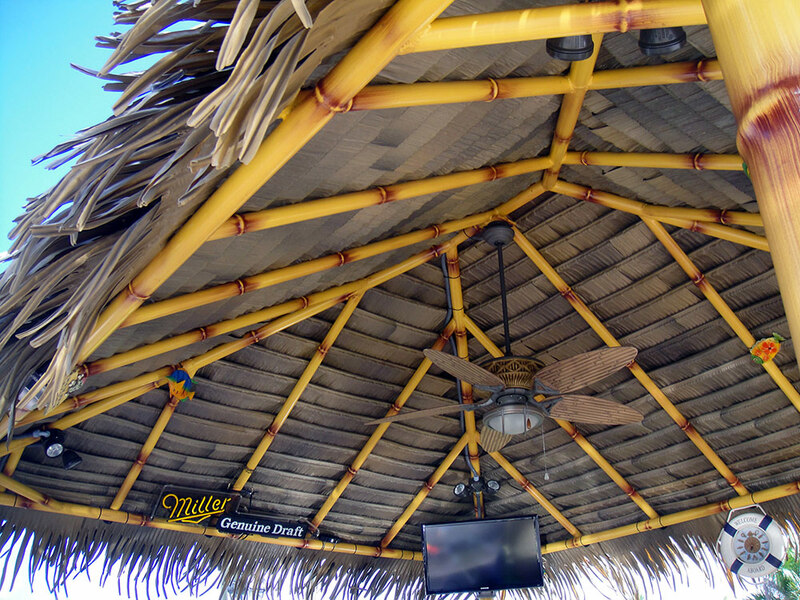 Aloha leaves were especially designed to be laid directly on a roofing frame with a patented railing system. 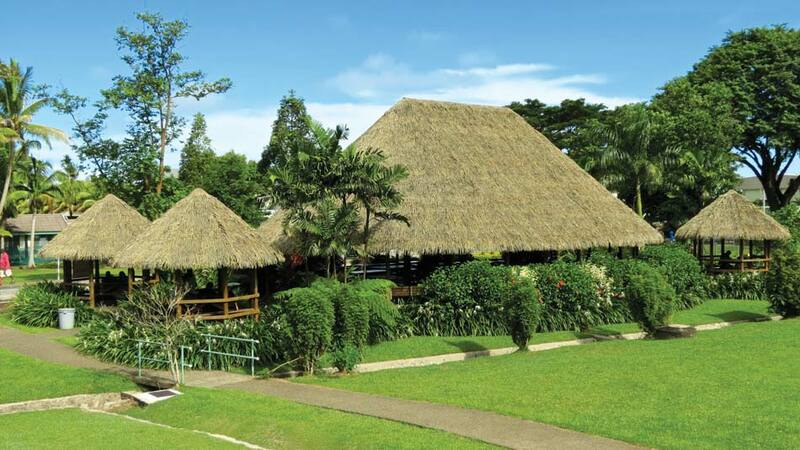 Rio leaves were designed to be laid directly over an existing roof structure, such as wooden panels, shingles, metal sheeting, or any other finished paneling and wooden slats. 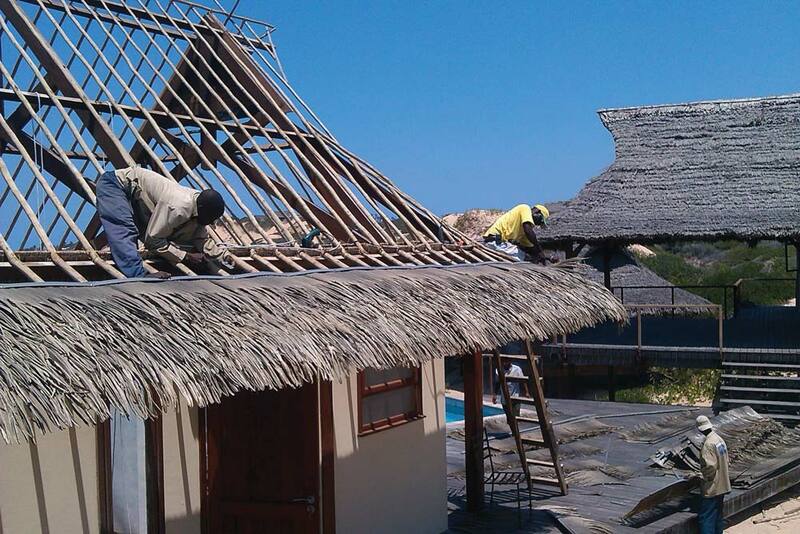 All thatch and accessories are available in a Class A and C certified fire-retardant version as per the norm ASTM E108. 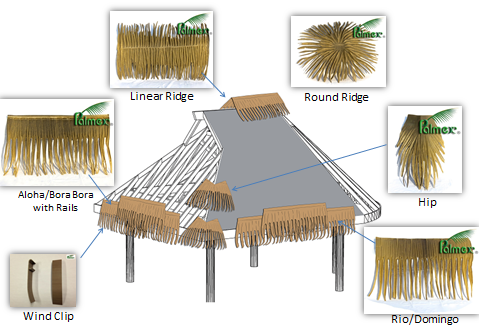 Our fire-retardant synthetic thatching material is patented and produced by Palmex International Inc. in Canada. 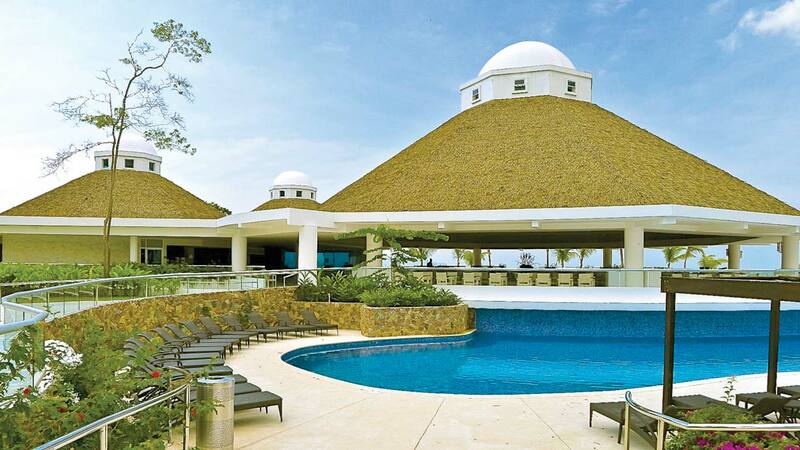 Made of top-grade durable, leak-proof and eco-friendly HDPE, our brand name provides you with the long list of benefits and warranties of a worldwide thatch industry leader. 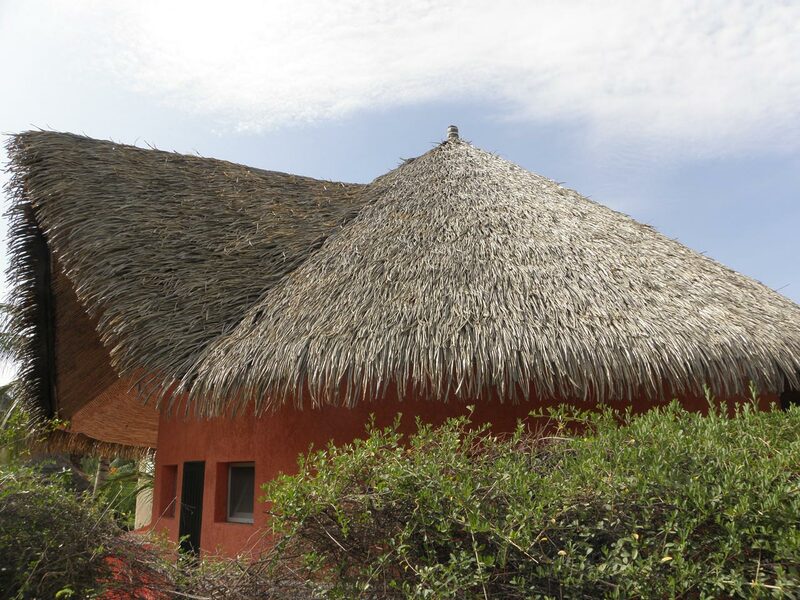 The Palmex roof thatching product line ensures an efficient and reliable long-term protection for real estate assets, with added value for a sound investment and peaceful enjoyment.